Annual fees and charges including increases are to be set by the School Board in accordance with CECWA advice provided during the budget process each year. The details of all additional charges and information relating to the School Fees Policy follow below. Kindergarten fees shall be charged as a proportion of the first child’s fees. The usual family discounts will also be offered for all students with special needs at St Mary’s School. A compulsory and non-tax deductible annual Building Levy of $90.00 per family is payable. This fee assists the school in debt-servicing of a loan, or a contribution towards a building project. A fee of $40.00 per family is optional. All money sent to school should be placed in a sealed envelope with the child’s name, amount and purpose of payment noted, e.g. Fees, excursion, swimming, etc. This should be given to the class teacher at the beginning of the day. 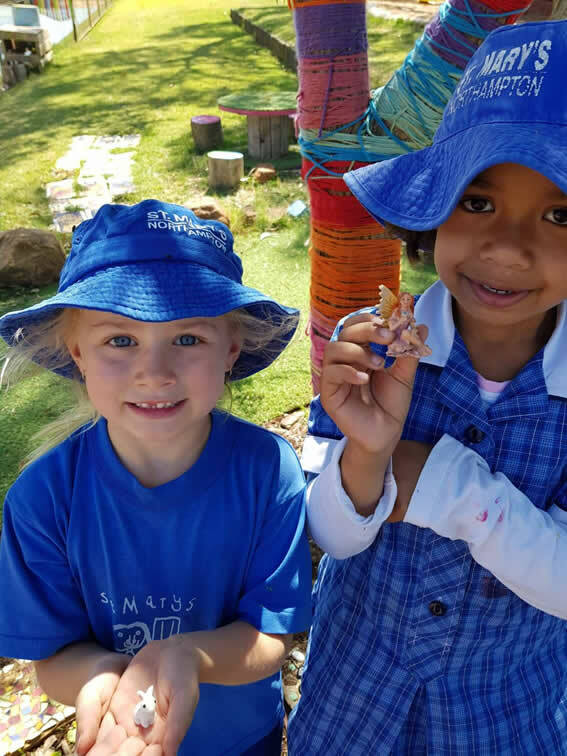 All children in same family from Kindy – Year 6 are entitled to family discount. Swimming Fees of $60.00 are included in School Fees.